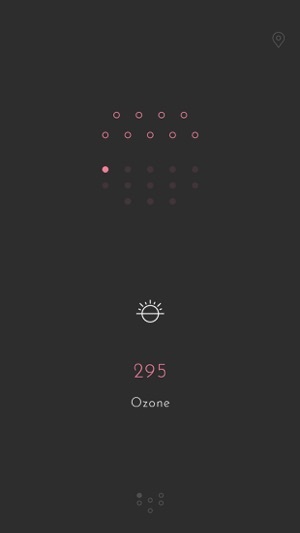 A unique weather app with a simple and beautiful interface without all the distractions. In a nutshell, minimalism is freedom. Basically it's reducing your life to what is only necessary. That is why we built RANE°, to reduce the clutter found in most weather apps. 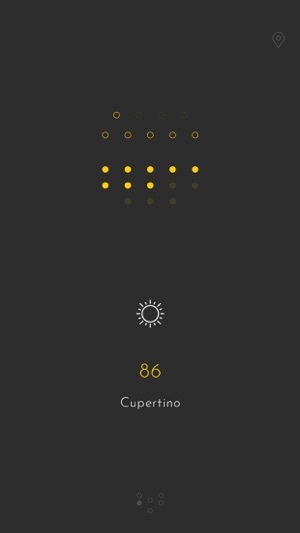 RANE° is a beautifully minimal Weather App like no other. Each sphere represents your temperature and is beautifully animated. Icons and text change depending on the forecast. Swipe down to refresh, swipe up to access settings. Tap each icon to see additional information about weather conditions including the forecast. RANE° is designed with minimalism in mind yet offering you the features that are important to you. - Displays in both Fahrenheit and Celsius. o	The duration period of the subscription is 1 year. o	Subscriptions automatically renews unless it is cancelled at least 24 hours prior to the end of the current period. o	Payment will be charged to the iTunes account at confirmation of purchase or at the end of the Free Trial period if any. o	Your account will be charged for renewal within 24 hours prior to the end of current period, with the same amount as the first period. o	Any unused portion of a free trial period will be forfeited when a purchase is made for the annual subscription. o	Subscriptions are managed by the user and auto-renewals can be changed by going into the setting page after purchase. - Please, before reviewing send an email to give me an opportunity to fix any issues. This is just the app I was looking for! Many other weather apps are cluttered with ads and unnecessary nonsense. 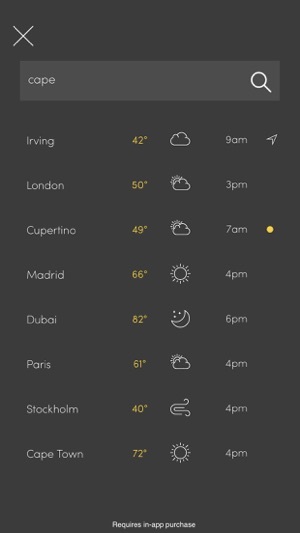 This app cuts straight to the point- what the current temperature is, what it feels like, what the rest of the day's weather is predicted to be like, and a chance of precipitation. This is all I needed, and RANE° delivered. 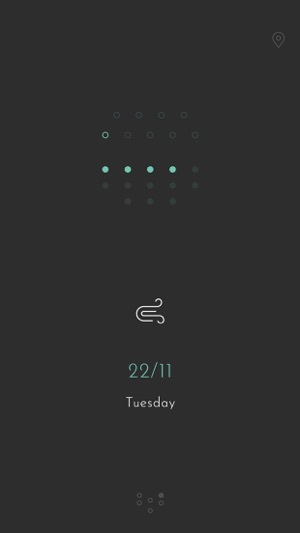 I also quite like the dots as a way of showing the temperature. 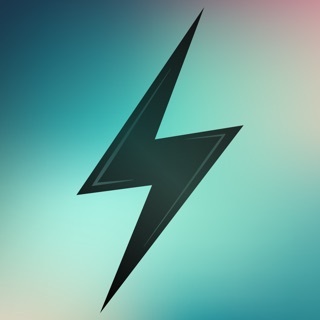 This contributes to the overall aesthetic of the app! 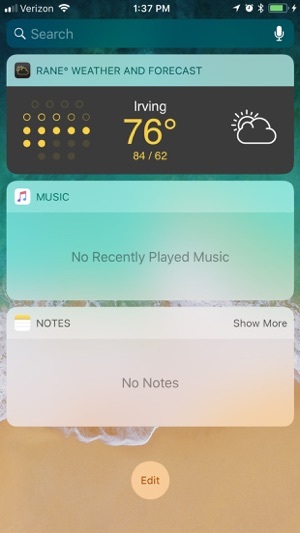 One thing I wish to see in the future (that I am aware the developers are currently working on) is a widget feature. TLDR; This app has everything clearly said and is easy to operate, and I highly recommend getting it! Thanks! 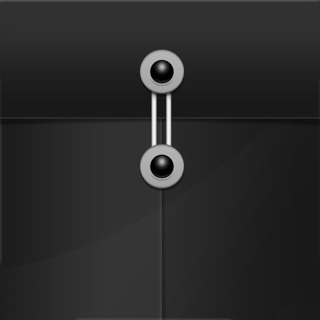 And yes, widgets are on the way. I would distinguish between minimalist design for function and minimalist design for the giggles. This app is the latter sort. I don’t get the dots, or the navigation. Swiping around keeps popping up the premium screen. I’d be happy to purchase if I knew what information this app’s interface was actually conveying. I feel like there’s some Soviet style secret codes in this app. I don’t get the point. The point of minimalist design is to convey information clearly. This app is the opposite of that. 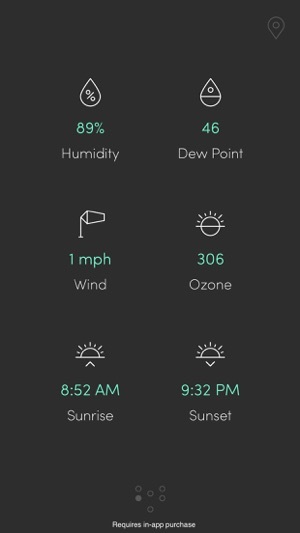 Oh yeah, if you didn't know already, you tap the icons to display the additional weather details. I understand supporting app developers, I understand paying for premium services on a free app, I understand paying for a unique app. I don’t understand being told an app is free and having to pay money to see the weekly forecast, an extremely necessary and basic feature for any weather app. How many people actually need an app to tell them the current weather? I use weather apps to tell me what to expect. What a shame, because this app was cool and has potential. I understand and thanks for the review, btw the weekly weather is free. You just have to tap the icon and it will give you the 5 day forecast. 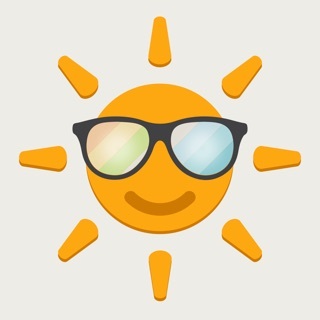 The page for in-app has the weekly and hourly forecast. You will also have access to change location and see city data including current city temp, location and conditions as well as a detailed page of weather details. I thought about ads but felt it would ruin the app and most people hate ads especially since those ads now track you online. 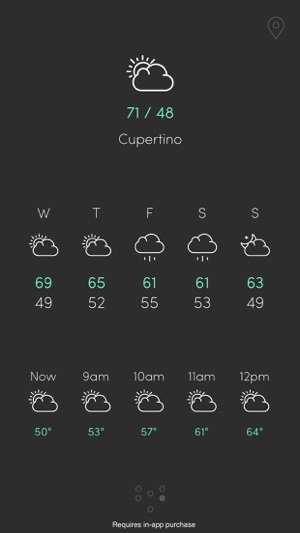 I'm working on adding a weather widget now since I believe in adding as much value as possible. Literally everything I make off of in-pp goes right back into this app and then some.